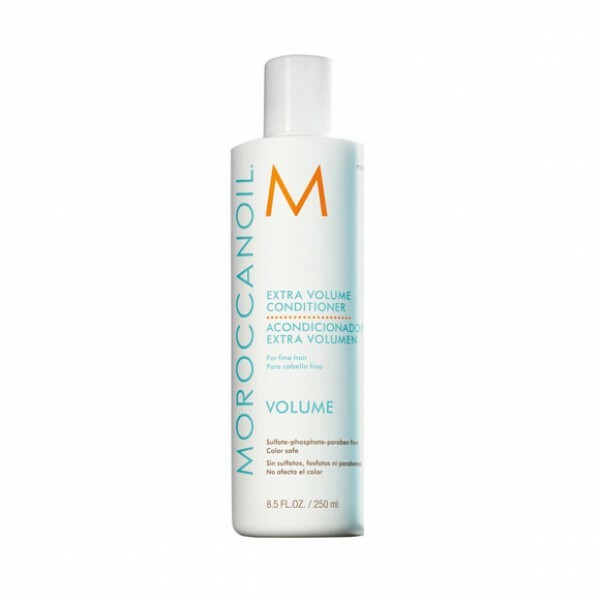 Nourish and condition your hair with the Moroccanoil Moisture Repair Shampoo and Conditioner Duo. 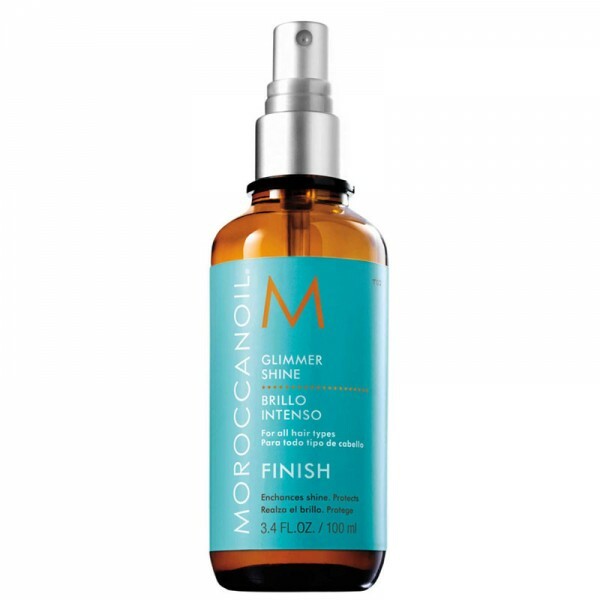 Ideal for dry, damaged and chemically treated hair, these ultra-nourishing products work together to infuse your hair with intense moisture and hydration, leaving it soft, supple and manageable. 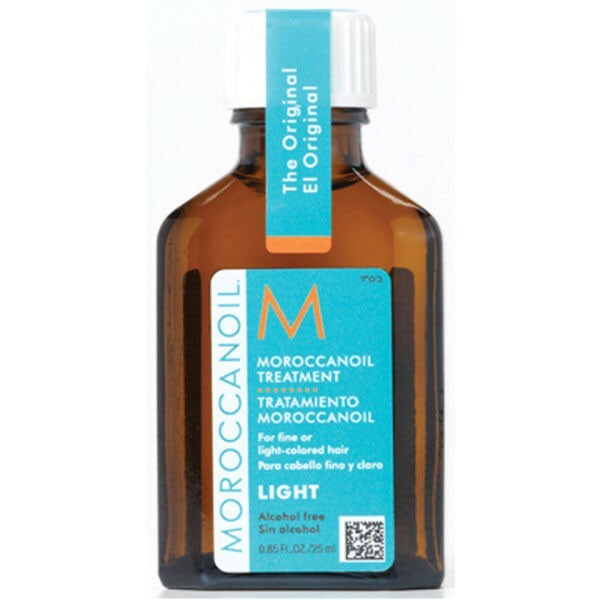 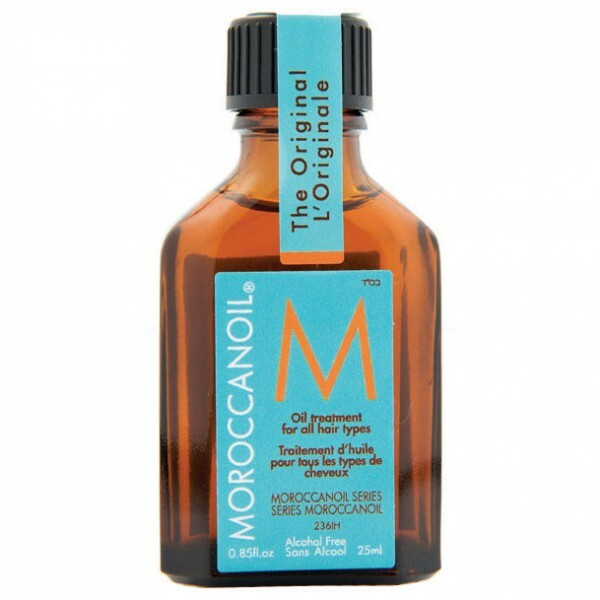 Moroccanoil Moisture Repair Shampoo 500ml: Enriched with argan oil, keratin, fatty acids and proteins, it gently cleanses your hair to leave it soft, shiny and full of bounce.